I would be interested in the wiggle warts if could send me the pics of them thanks. 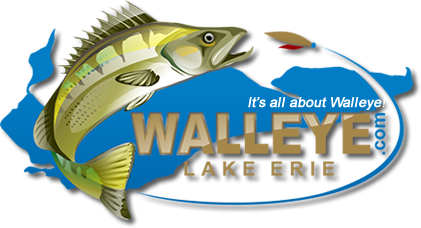 VISIT the Walleye Tackle Store. Serving Great Lakes and All Fishermen.